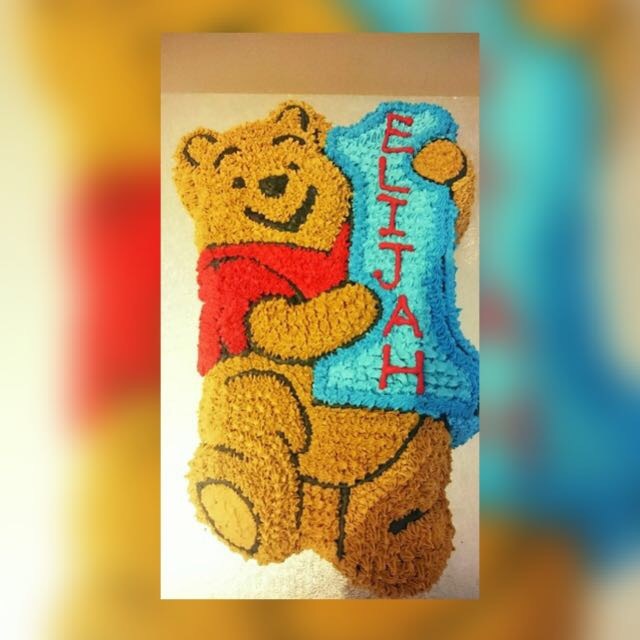 Amazed by the detail and craftsmanship of this cake, was the perfect addition to Elijah’s 1st birthday. Really meant allot to the entire family. Great service and so friendly really made the day special.